A few of Margaret River’s best dressed greenies have created a wonderful mountain bike adventure planned for October this year! This looks to be a tonne of fun with a team who know their stuff. The RECC mountain bike tour is a nine day point to point ride through the Margaret River, Cape to Cape region. Keeping off the main roads the route has been planned to take in the most of this extremely diverse region. The tour will start and end at Glenbrook Farm Stay about 4km south of Margaret River, just off the southern ‘Rails to Trails’ track. 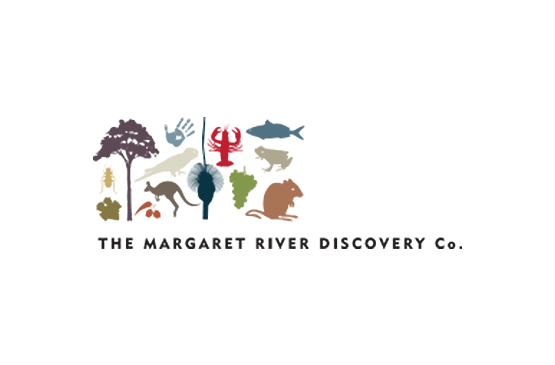 Utilising local tracks and little used roads we will travel from Margaret River to Cape Leeuwin and return via the Willyabrup Wine Region, Margaret River and Blackwood River catchments, Augusta, Hamelin Bay, Boranup Forest and Contos Beach. The RECC is not a race. It’s a tour in the true sense. Some hard and some not-so-hard days, with the emphasis on smelling the roses, not on clocking up the kilometers. All the riding will be fully supported with most meals prepared at Glenbrook and delivered hot and delicious to riders on route, campfires at night and a touch of the gourmet at wineries and cafes whenever possible. Riders will bring their own camping gear and this will be transported from one campsite to another. Part of the exercise will be to learn a bit about the area so we’ll have a few talks, mainly on environmental aspects of the area we travel through. Attendance will not be compulsory but the exam will. The cost will be all inclusive except for alcohol and cappuccinos. 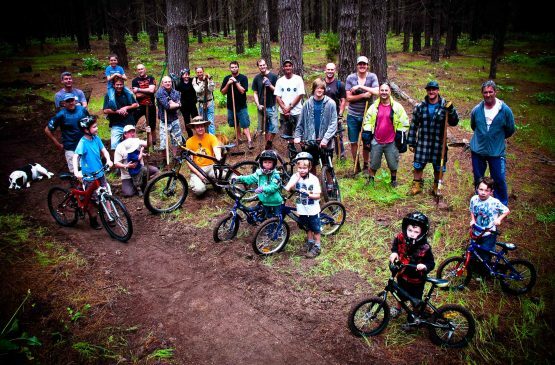 New Mountain Bikes trails for Margaret River!